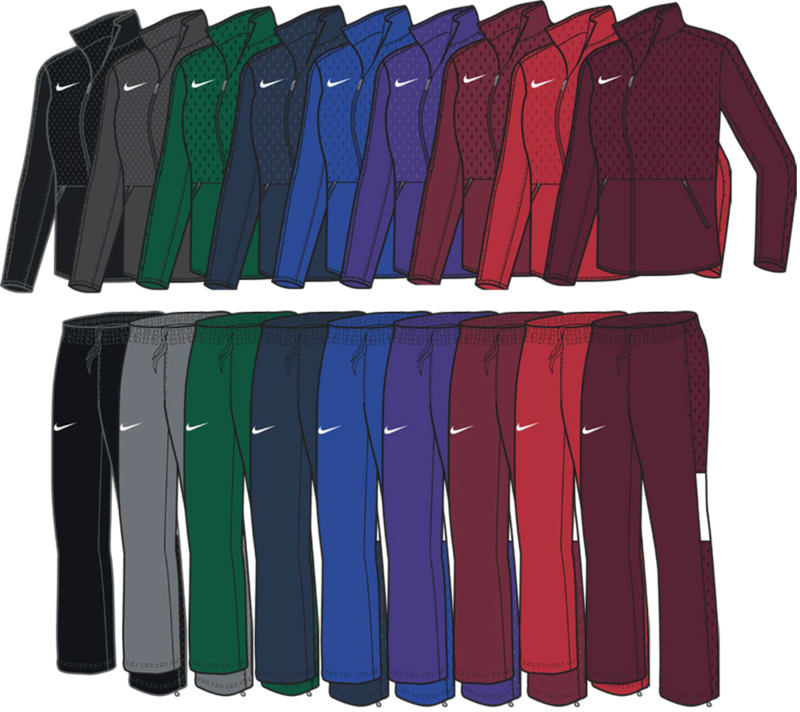 The new Nike Rivalry custom jacket features a soft feel knit wicking fabric that is perfect for training or travel. Lightweight design to optimize comfort. 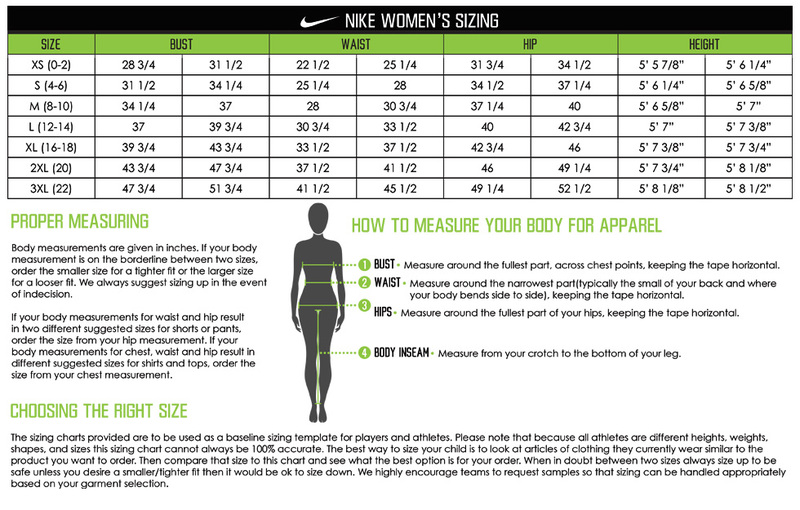 You can embroider, screen print, or performance flex your custom logo or personalization to any Nike women's jackets. Request a quote today and let's get your order on the way.